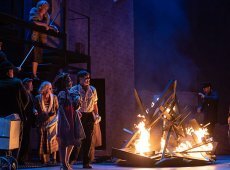 Things went a bit quiet at Sydney Theatre Company after the 2018 season's poster girl Yael Stone had to pull out of playing the virgin martyr St Joan because she's pregnant. She remains on taxi backs all over the city as a reminder of the gaping black hole where a star once was. 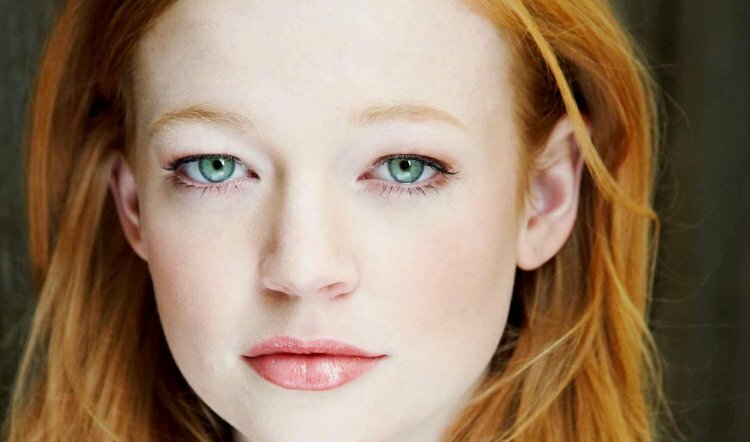 However, it's just been announced that STC has recast and secured the magnificent Sarah Snook to take on GB Shaw's tragic heroine. In the STC media release the production's director Imara Savage says: “Sarah is a brilliant, fierce, luminous, mercurial actor with a history of playing strong, complicated female leads. I can’t wait to see what she brings to Joan.” How true. I remember seeing her in her NIDA graduation production and thinking "Who is that? She's a star!" Rarely has the epicanthic fold been seen to such thrilling effect. In the already heavyweight cast: John Batchelor, Gareth Davies, John Gaden, Brandon McClelland, Sean O’Shea, Socratis Otto, Anthony Taufa, David Whitney and William Zappa. It opens in June: you have been warned.